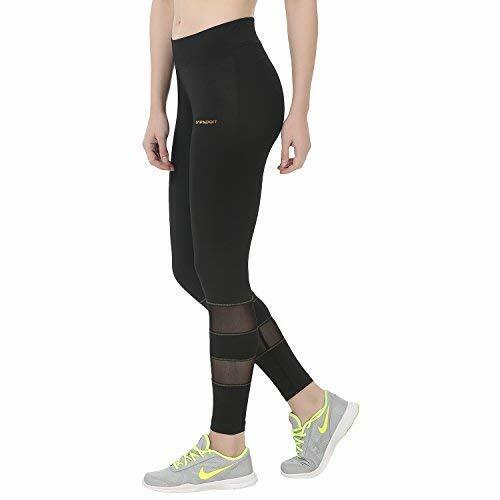 Get the spirit to exercise or for the gym sessions wearing these black sports tights for women that are presented from the newest collection of Onesport. These tights are made of smart dry polyester spandex jersey that keep you in your comfort zone while working out. They bear a solid pattern with an attractive design on the ankle makes you look stylish while the slim fit lets you work out freely.